Sometimes coming home is just a matter of moving somewhere else. Austin Coleman is a singer-songwriter from western North Carolina who took off his boots in Atlanta and found the Georgia dirt fed his artistic soul with the nutrients needed for his musical voice. 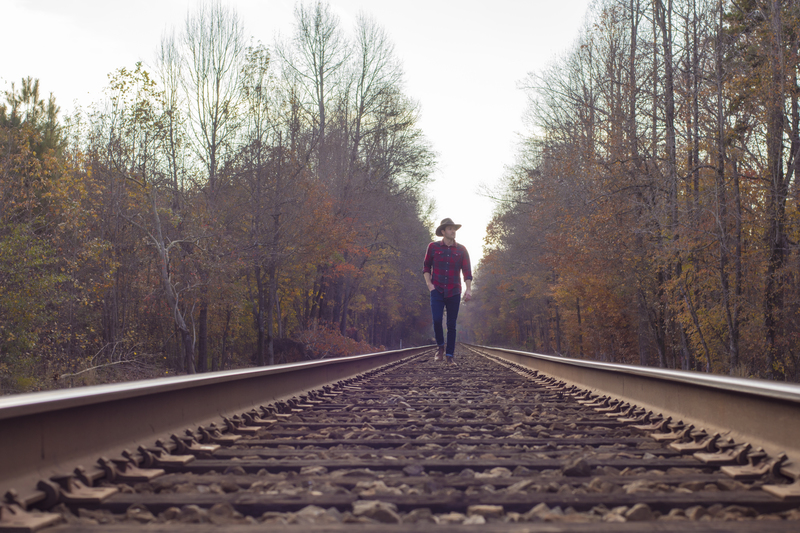 Beginning his musical career as lead singer and guitarist for Jonah’s Rebellion, a band with more alt-rock influences, Coleman has set his solo course more in the folk/Americana/country r­­ock genres. Coleman is about to release Long Mile From Home, his second solo album, and the album has that country porch type of feel where you can kick back and drift along with the music. It’s filled with a nostalgic mindset, looking back while looking forward. There’s a plain-spokenness about his lyrics and he is able to touch that gut feel about life’s circumstances we can all relate to. The first single Coleman has released off Long Mile From Home is “The Change,” an easy-going country rock song perfect for a road trip mix tape. It is a song of introspection with a musical edge so upbeat you get the feeling the day is about to get better. 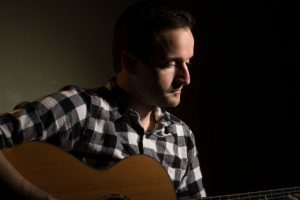 Being a solo artist has made Coleman keenly aware of the need to catch the audience through the lyrics as well as the music. He upped his storytelling game and in doing so pulls in the audience to that place where shared experiences create a stronger bond between singer and listener. 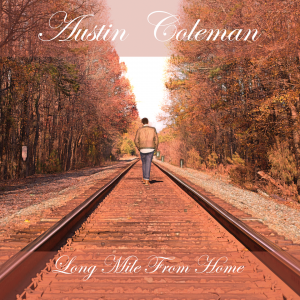 Long Mile From Home was tracked in Marietta, GA, at The Vault Recording by Kevin Sellors, and with Coleman, where they used vintage instruments and ran the tracks through old tape machines as they strived to capture the feel of remembrance and familiarity. Long Mile From Home is set to drop August 10th, 2018. Take a listen to “The Change,” and check out his website for links to his other music.